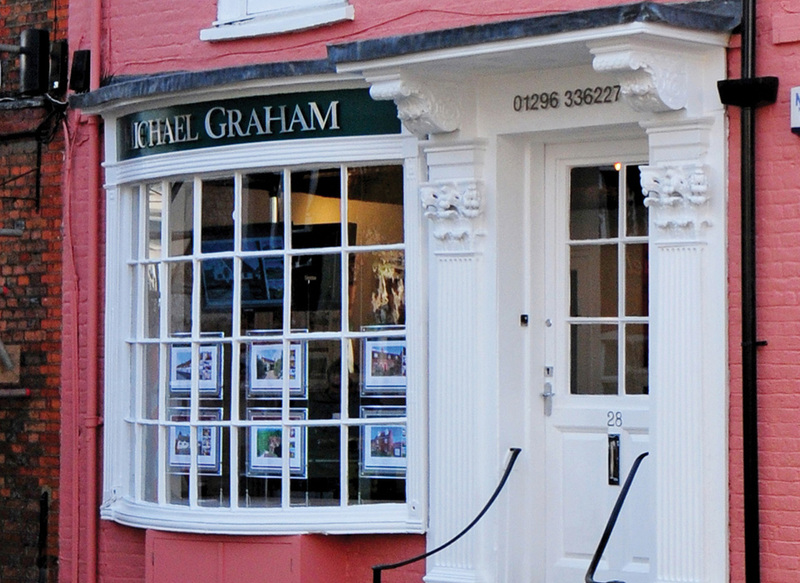 Michael Graham estate agents in Aylesbury is centrally situated on Temple Street and covers property sales and lettings in Aylesbury and the surrounding towns and villages including Tring, Berkhamsted and Aston Clinton. The area combines peaceful rural countryside, including the Chilterns Area of Outstanding Beauty, with a wide range of schooling, shopping, leisure activities and commuter links. With a wide choice of houses for sale in Aylesbury ranging from period cottages, Georgian mansions to new build properties, there is something in the area to satisfy all tastes and budgets. Have a look on our website to see the range of properties available at the moment. 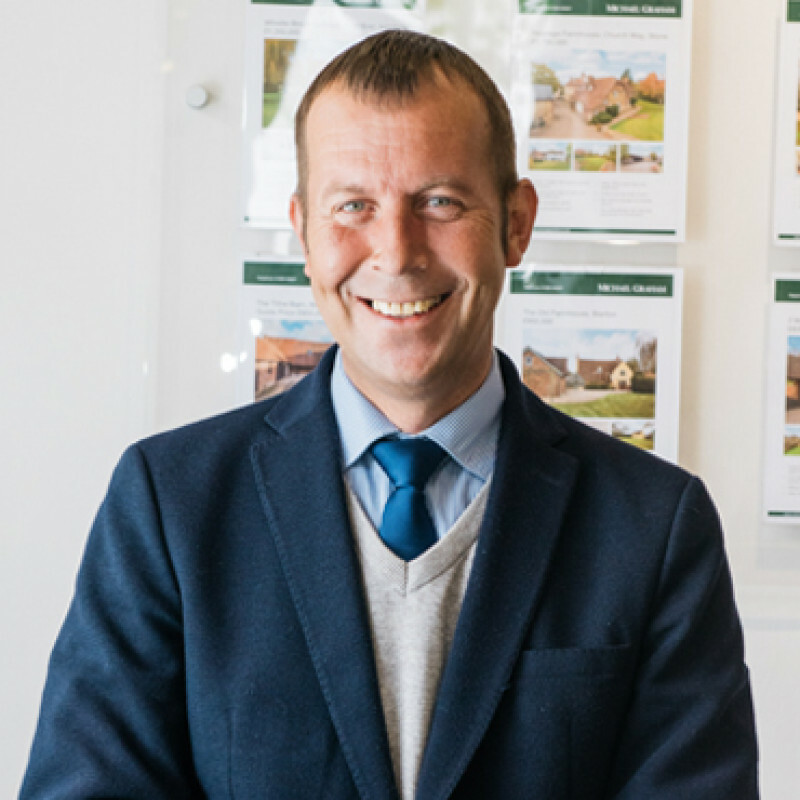 Our estate agents in Aylesbury are all familiar with the local area and can advise you on the relevant benefits of the different towns and villages depending on your preferences. The ancient market town of Aylesbury has two shopping centres with independent shops as well as national retailers. There are a variety of bars, restaurants and cafes as well as several historic pubs in the town. There are also weekly markets and a monthly farmer’s market. The Aylesbury Waterside Theatre which opened in 2010 is in the heart of the town, as well as a cinema and museums. The Roald Dahl museum in Great Missenden is only 20 minutes’ drive. Aylesbury has direct trains to Marylebone in 56 minutes (with 3-5 trains per hour). Tring and Berkhamsted have trains to Euston in 37 and 31 minutes respectively. 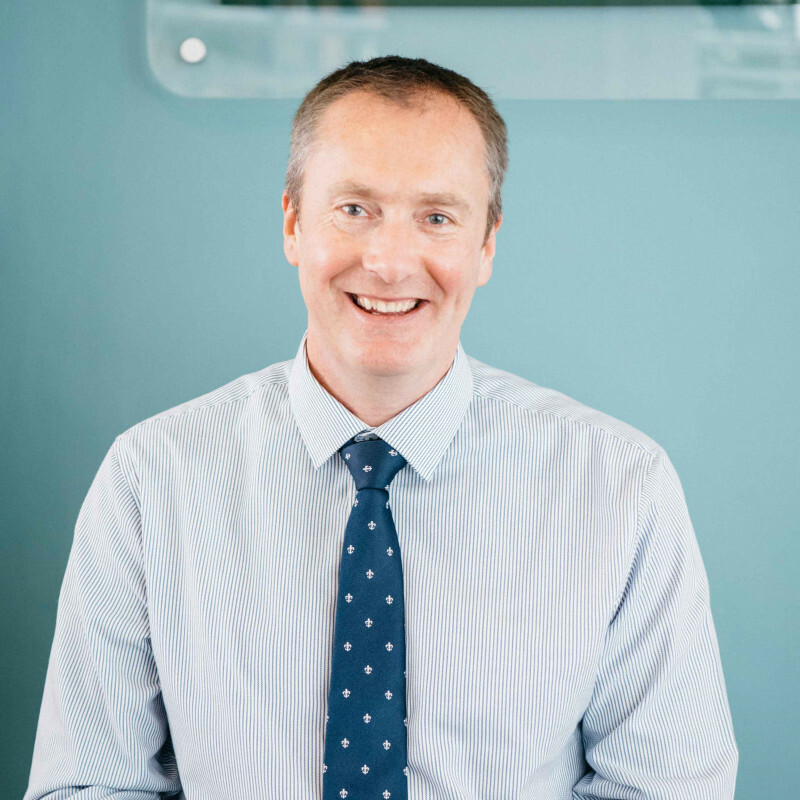 The Aylesbury area has a range of schools including Aylesbury’s Ofsted outstanding Grammar Schools and the well-regarded independent Egerton Rothsay school in Berkhamsted. The Michael Graham website provides details of the local schools for each property listed. If you are looking to rent we have properties available either long term or short term while you experience the benefits of Aylesbury and look at buying in the area. 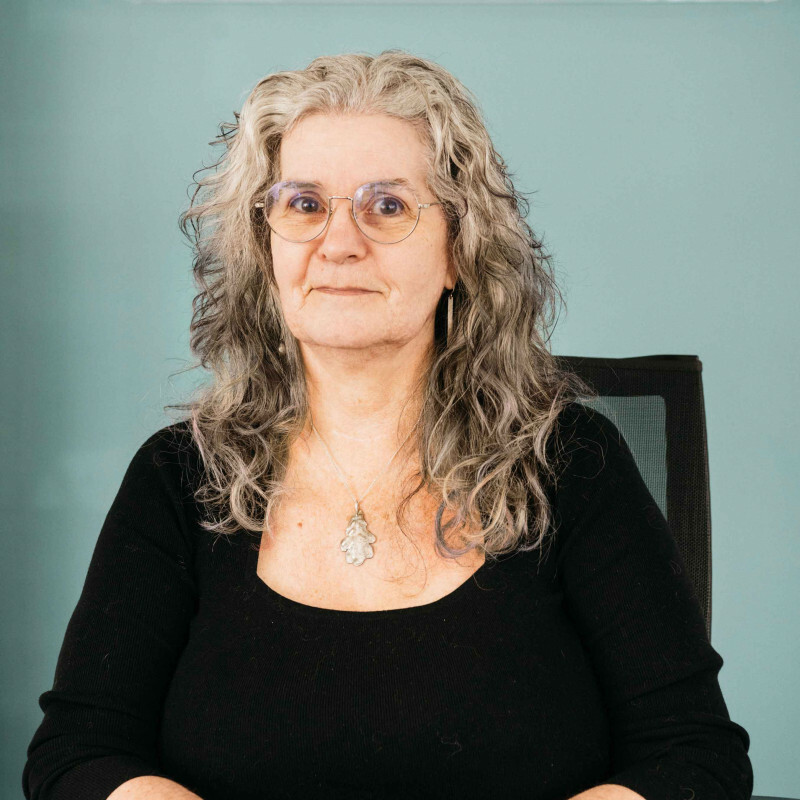 Just contact our friendly, helpful staff with your requirements and we’ll do the rest. Did your local Aylesbury team go the extra mile for you? 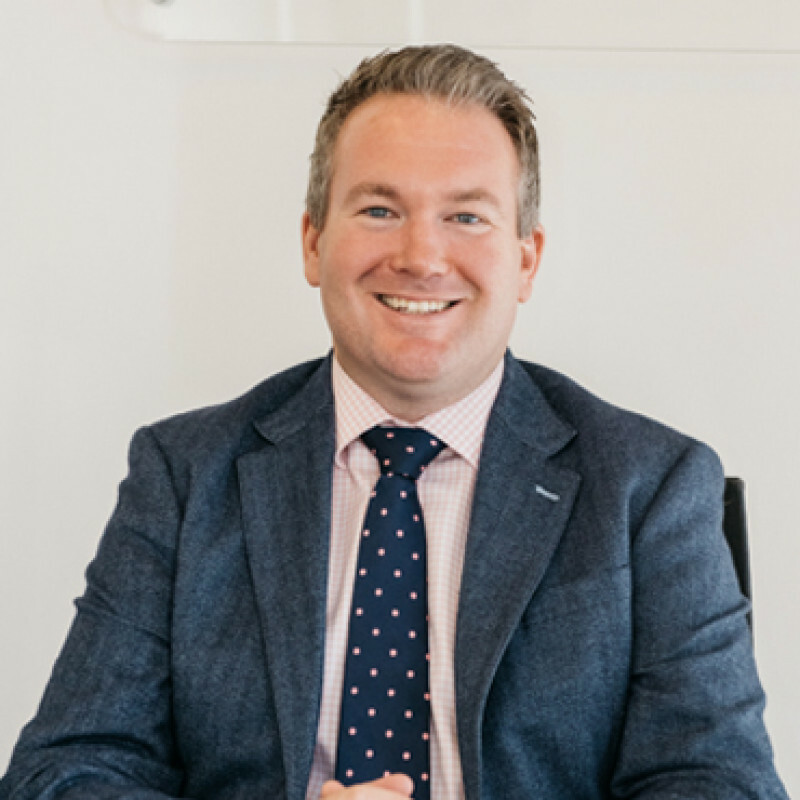 Our experts pride themselves on their service across all things property, so if you're happy with the work Michael Graham Aylesbury did for you, please consider leaving a review on Google.